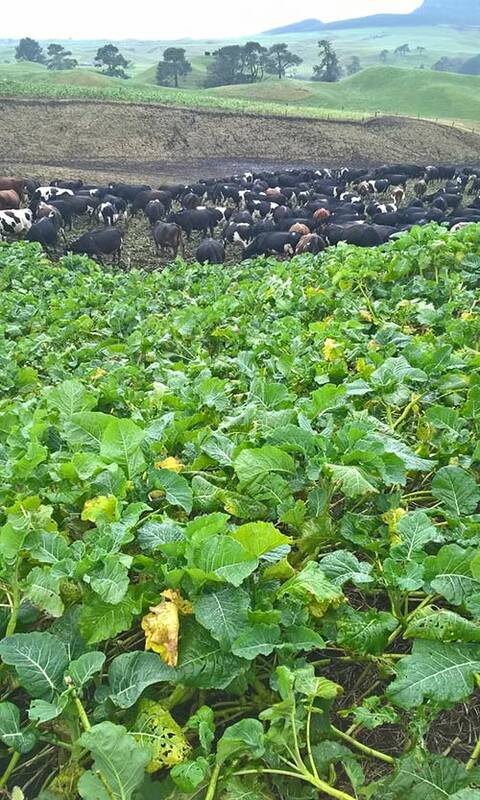 The dairy unit, managed by Jason Perry, became a monitor farm in the FRNL project in 2016. Trust Chairman, James Warbrick, comments on joining the project. What are you getting out of the project? We have hard data from previous projects that is helping show us where we are positioned. 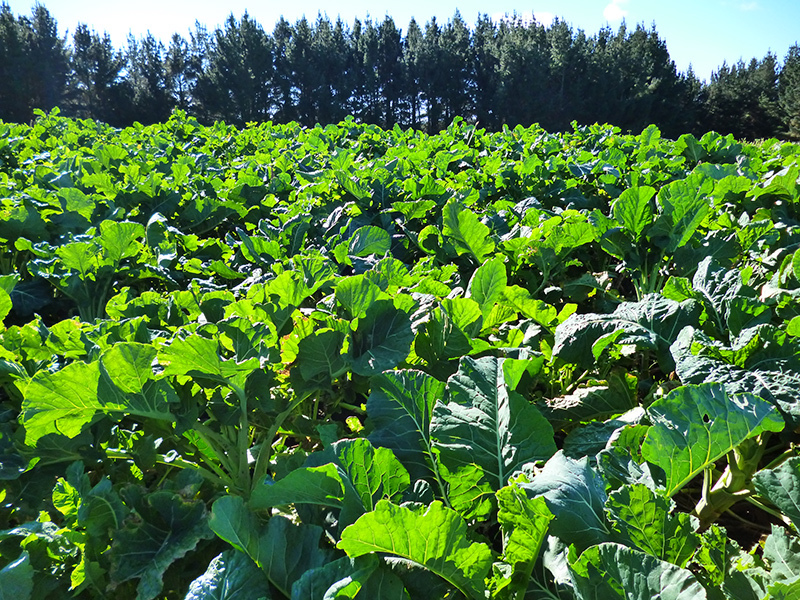 The science is helping guide us on the use of different forages like fodder beet, and different ways of managing the land. This way we can meet the new regulations while also preserving the environment we farm in. 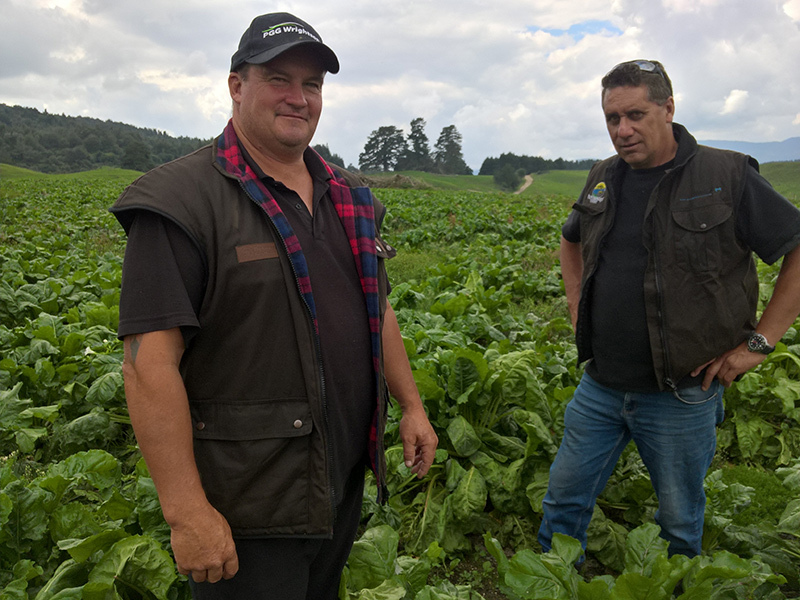 Like other farms in the Rotorua catchment, we are facing new regulations and targets we need to meet. We think the science done on our farm will help us meet those challenges. We want to be active in working with the scientists to find solutions around nitrogen and phosphorus losses, rather than sitting around and waiting for others to figure it out. 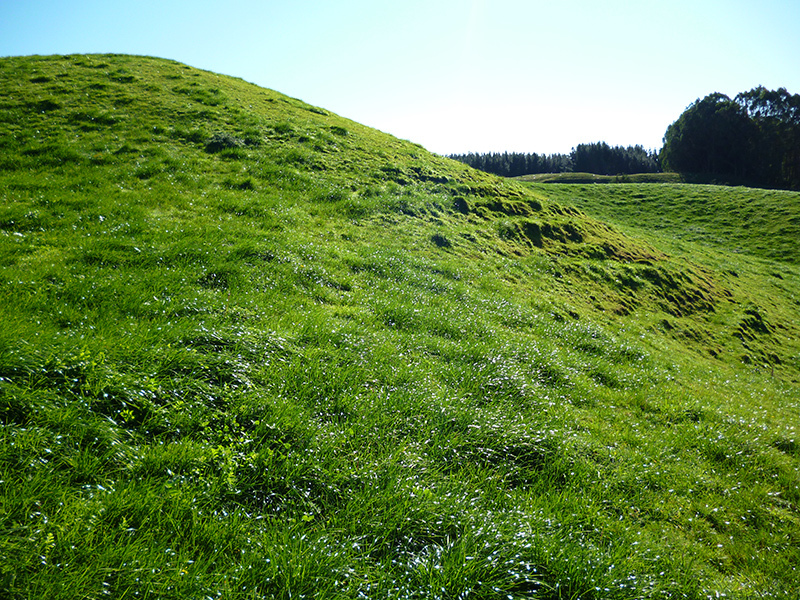 Historically the land has been a food bowl providing for our iwi, from growing kumara pre-Europeans, to producing food from sheep and cows. We need to take a long-term view about how we can maintain that while being strong guardians of the land for future generations. As farmers, if we have the right tools to take care of the land and water, we are making sure we have a future where we can feed and provide jobs for our people. That’s a win-win. 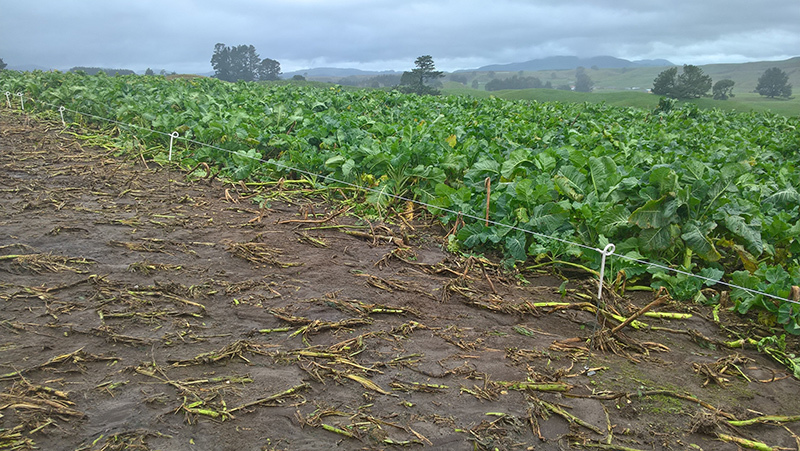 To find out about field days being held on this monitor farm, contact sharon.morrell@dairynz.co.nz.